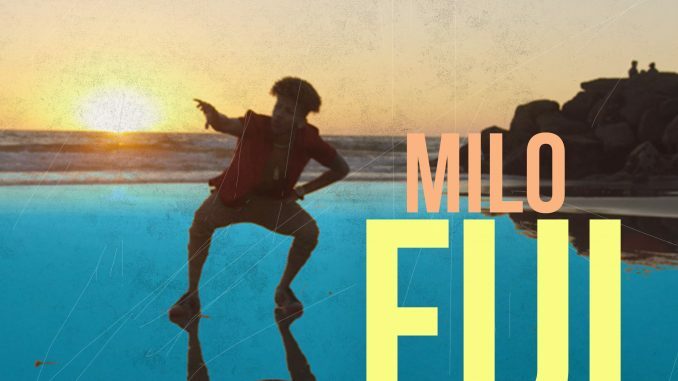 As 1/2 of the new teen sensation 2oK (“Count on Me”), chart-topping recording artist Milo breakout into his own as a hot rising solo act with his brand new hit single, titled, “Fiji”. “Fiji” follows up Milo’s previous hit single, “Deja Vu”, delivering a romantic tropical smooth vibe, Milo talks about the type of love he and bae enjoy on a daily basis. Perfect for the upcoming Summertime heat, Milo delivers another heatseeking single set to skyrocket to the top of the charts thanks in part to Milo’s established 300,000 fanbase heavily supporting the new single. “Fiji” is infectious, already accumulated over 25,000 plays on YouTube two days into it’s release. Already slated to receive a remix treatment with guest features by Quality Control’s newest member Kollison (“Space Cadet”). “Fiji” remix drops next Friday on all streaming platforms. 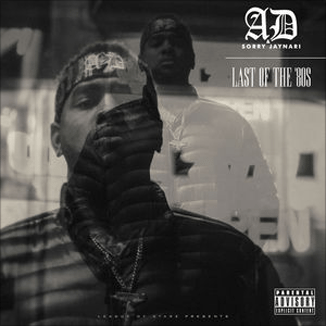 In the meantime, listen to the original hit below, courtesy of Tidal.